So, you’ve got an iPhone 8, and it’s a wonderful phone, but you need some sweet phone accessories to go with it! After all, everyone needs a good pair of headphones, a good wireless charger, a good case and screen protector and more! All of these work to make your experience with your iPhone 8 a whole lot better than just a stock experience. But, with some many phone accessories out there, what in the world do you buy? Well, you’ve come to the right place! Be sure to follow along below, and we’ll show the 5 best phone accessories that you can get for the iPhone 8. First, you need an excellent pair of headphones to go along with your iPhone 8. 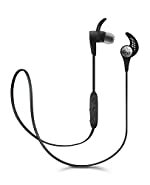 In the headphone department, you can’t get any better than the Jaybird X3. 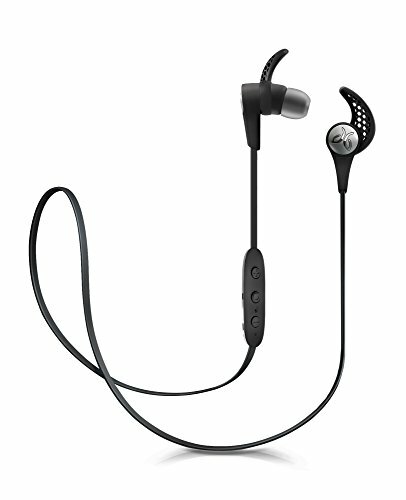 These wireless Bluetooth headphones are not only super comfortable for all-day listening, but they sound fantastic as well. You won’t get better crisp and clear sound anywhere else. Not only that, but these headphones are great for taking on a long workout, too. They’re resistant to moisture, so you don’t have to worry about sweat getting in them and ruining them. Besides that, they’re pretty stylish, too! It’s super important to keep your iPhone 8 protected! After all, who wants a bunch of scratches, nicks and (potentially) miniature cracks making your screen look like garbage? That’s why you need a screen protector. 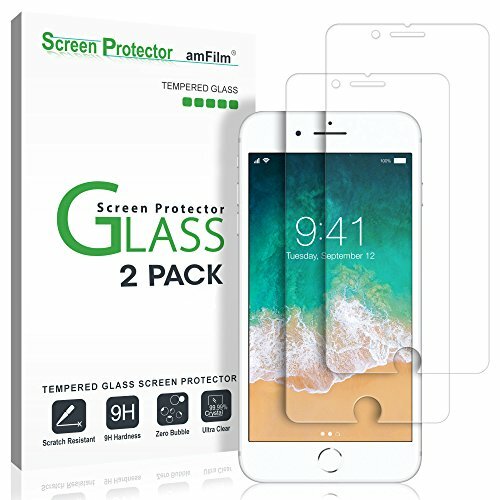 Not just any screen protector, but a tempered glass screen protector. The TechMatte amFilm will keep your iPhone 8 looking brand new underneath the glass film. Not only that, but due to how it’s built, when you drop your phone, it’ll absorb the shock, and in most cases, be able to brunt of the damage, keeping your phone free of any cracks. Tired of plugging your phone into the wall all the time? Then you should considering a wireless charging pad. Mophie, maker of many phone power accessories, makes a fantastic wireless charging pad capable of fast charging your iPhone 8. Capable of outputting up to 7.5 watts of power to your iPhone 8, you’ll be able to get a relatively quick charge after just a few minutes sitting on the wireless pad. 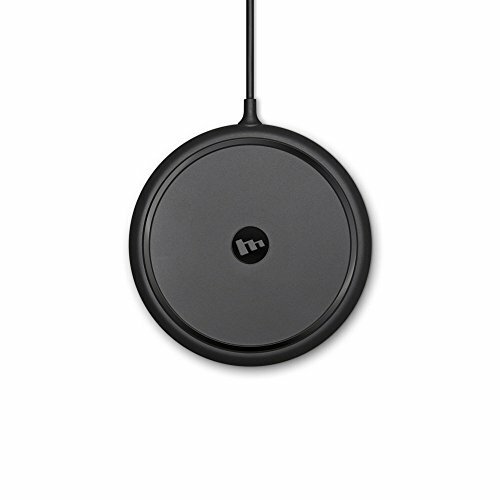 There’s a handful of safety feature’s built into Mophie’s wireless charging pad as well — you can expect protection against voltage spikes, over charging and temperature increases. 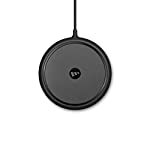 Overall, the Mophie Wireless Charging Pad is sleek-looking, so it should fit in with any decor theme you have going on in your living space or bedroom. Do you want truly wireless headphones? Then you should check out what the Jaybird RUN has to offer. These headphones are completely independent of each other; that means there is no wire that’s keeping them connected together. To use them, you have to make sure the main unit is connected up to your phone through Bluetooth, and then to use them both at the same time, you have to power them on individually (they’ll automatically connect to each other, and thus your smartphone). 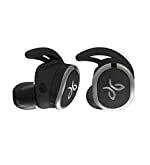 Overall, these are great headphones with high quality sound, resistance to the elements and are super comfortable to wear. They don’t have a super great battery life — you’ll only get about six hours off a single charge, but that’s more than enough for a good workout and some listening during the day. Last up, we have the Speck Presidio Grip case for the iPhone 8. This is a basic case that you don’t want to pass up if you find the iPhone 8 to be a little too slippery. 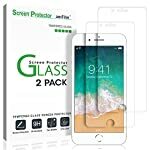 This is a cheap case that will keep your iPhone 8’s glass back free from scratches, nicks and any other debris or damage. 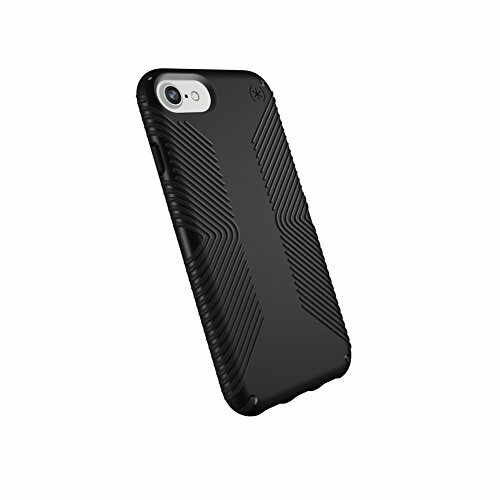 It has a grip-like texture to it, so you’ll be able to have a lot firmer hold on it with this case on, too. They come in a variety of colors, so you can really style up your iPhone 8, too. So, which phone accessory should you get for your iPhone 8? No matter who you are, you’ll find everything on this list super useful; however, if we had to choose just a couple, we wouldn’t be able to pass up the Speck Presidio Grip, the TechMatte amFilm and the Jaybird X3. 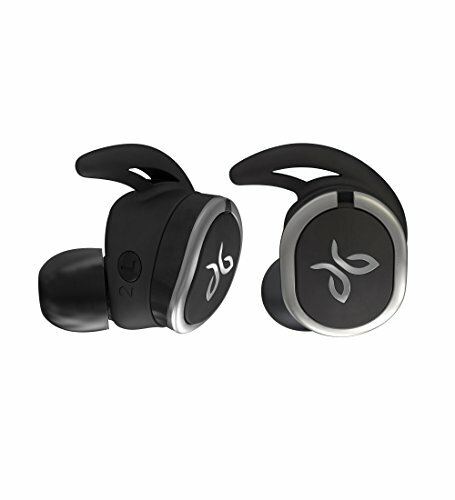 The former two will keep your iPhone 8 protected from the everyday stress we put out smartphones through, and the Jaybird X3 will bolster the sound quality of the iPhone 8.